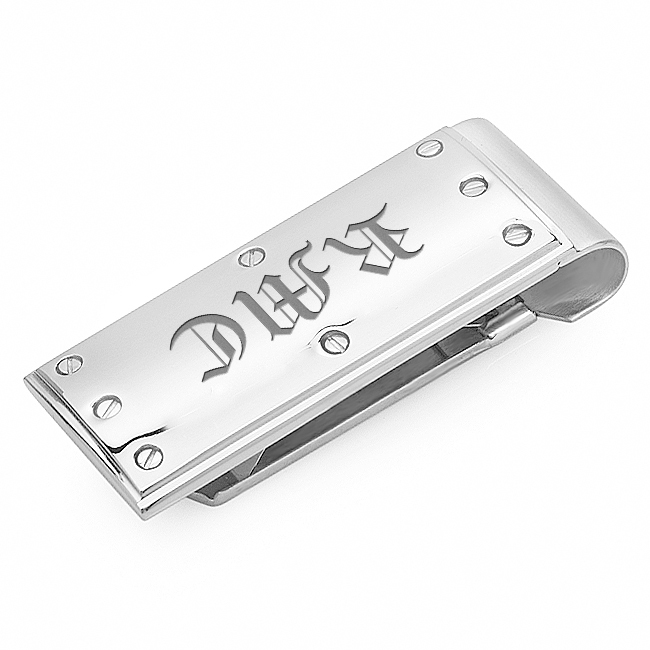 Love the edgy look of industrial-designed men's accessories? 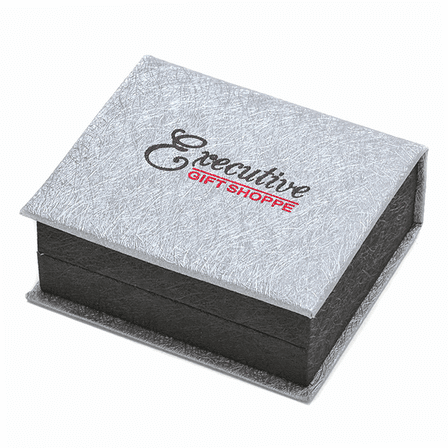 This is the perfect gift for the guy who likes the unique, or for the man who fixes everything on the honey-do list! 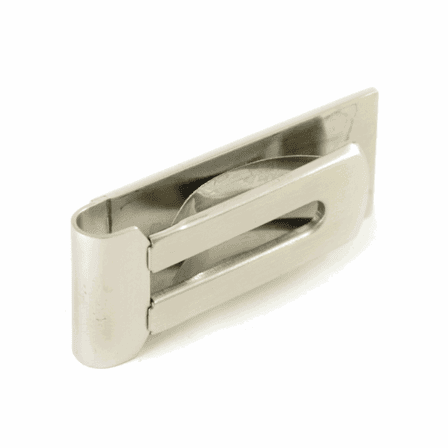 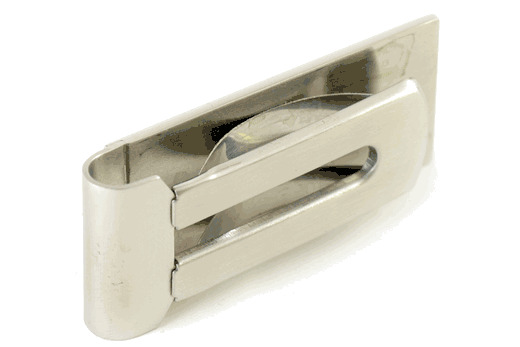 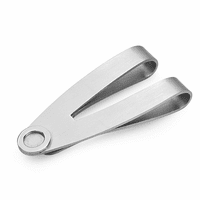 It's a polished mirror-finish stainless steel money clip with eight bolts screwed in around the edge, and the center area is ideal for free custom engraving his name or initials. 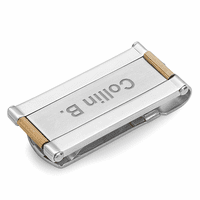 This money clip has a spring-loaded grip that can hold up to 25 folded bills, and it comes packaged in a gift box, ready to make his day! 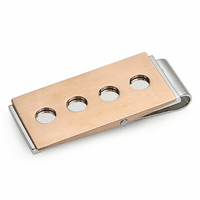 This money clip weighs about 3 ounces.